I like a good cocktail. You might have noticed this before. But I have to admit I’ve been holding out on you. I haven’t yet told you about the Brooklyn cocktail. This is one of my all-time favorites. It’s the kind of thing I am, more or less, always in the mood for. It’s a classic riff on the Manahattan. But it’s less sweet, which, to me, makes it better. It swaps in rye in place of the bourbon and dry vermouth in place of sweet. Traditionally, it also calls for Amer Picon, a bitter orange liqueur that’s basically only available in France. The owner of a bar we frequent, has told us that is about to change, and I was excited by the prospect until I tasted some of the modern stuff at a bar downtown where they happened to have a bottle of it. The formula changed sometime in the 1970s. It became sweeter and lower proof with a sort of syrupy finish. Honestly, it was kind of a let down. I’ve never tasted the original Amer Picon, though bottles of it still exist and can sometimes be sampled, for a price, in places that value rare vintage amari, but something more along the lines of the original is what a good Brooklyn deserves. 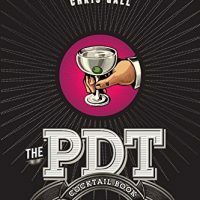 The scarcity of the old stuff and the unavailability of the (it seems, inferior) contemporary version has led serious bartenders to recreate their own versions of the stuff in house. Cody Modeer at Ward Eight uses Amaro CioCiaro blended with orange bitters. Seattle bartender Jamie Boudreau makes a version with Ramazzotti an orange tincture and orange bitters. Andy Shay at Big Jones does something similar to Boudreau but started adding Bonal to bring in notes of oxidation to the mix. 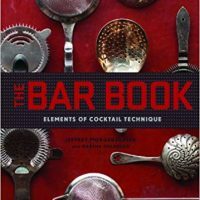 I’ve read about other versions that use Averna and sherry or Amaro Montenegro. But for the home bartender, making your own orange tincture that needs to steep for two months before adding it to Ramazzotti and orange bitters that need to sit together for a week, is kinda impractical, especially if you want a drink right now. So for home, I cheat. I use Ramazzotti with a few dashes of two kinds of orange bitters (Regan’s No. 6 and Fee Brothers) in place of the Amer Picon and garnish with a strip of orange zest to bring out the orange oil notes. It may not be completely authentic, but it’s a damn fine cocktail. 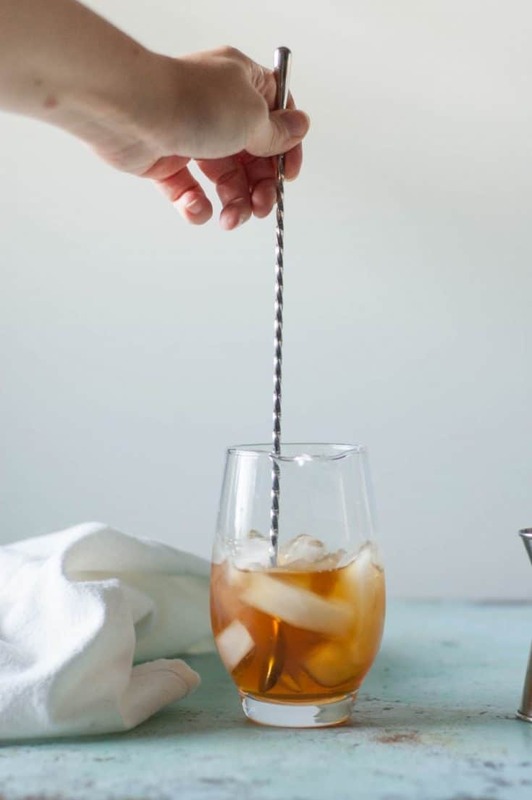 This classic cocktail dates back to the turn of the 20th century. 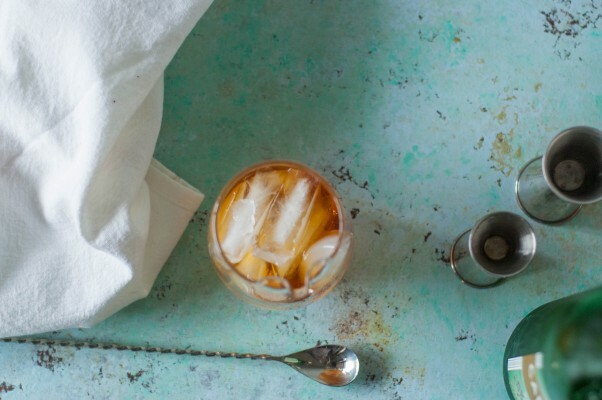 It’s a less-sweet variation on the famous Manhattan. The original version calls for Amer Picon, which is as of this writing is still unavailable in the U.S. and, regardless of availability, the modern stuff is very different from the original formula. 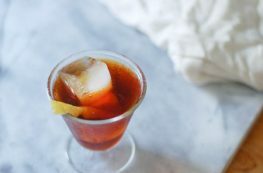 There are plenty of potential substitutions, and if I were running a bar I would probably make a house version of Amer Picon, but my favorite workaround for home is simply the widely available Ramazzotti amaro and orange bitters. The proportions here are slightly different from the classic, but I like the balance. Chill a glass (I use a footed rocks glass, but you can use what you have) in the freezer. 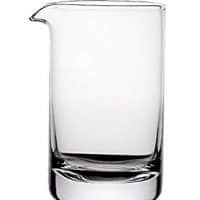 In a mixing glass (a pint glass or any sturdy glass is fine), add everything except the garnish. Add ice and stir until cold. Strain into the chilled glass. Add a strip of orange peel, twisting it over the glass to release the orange oils. Enjoy. 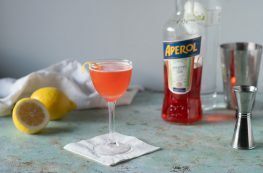 I love a good Manhattan but this Brooklyn sounds even better (altho I am probably completely biased) Loved reading about its background, too, and the lengths bartenders are going to to recreate it. If you love a Manhattan, you’ll probably be a Brooklyn fan, too (bias or not). It’s seriously one of my desert-island cocktails. This would be perfect for a dinner party or cocktail hour. Beautiful photos, too! You are so knowledgable and your photos are awesome! I’m dying to try this cocktail! Thanks, Chrissa! It’s totally worth if you’re a whiskey fan.